The focus of my research is to use various genetic approaches to improve the productivity and sustainability of aquaculture. Specific areas of interest include development of gene markers, DNA pedigree systems, quantitative genetics, selective breeding programs for important aquaculture species, chromosome manipulation and genetic diversity analyses. 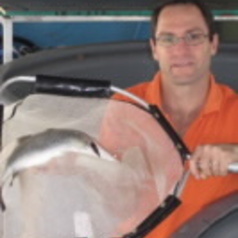 I am also interested in the population and phylogenetics of Australian freshwater fishes.